September 22 marks both the first day of fall and National Public Lands Day, a day to recognize the importance and value of our vast web of open public lands from coast to coast, set aside for conservation and recreation. In an effort to encourage people to get outside and explore these great places of natural and historical significance, the National Park Service and other federal land management agencies are waiving admission fees and welcoming volunteers. Find an event near you to lend a helping hand or even just bring a trash bag with you on your hike to collect any garbage found along the trail. 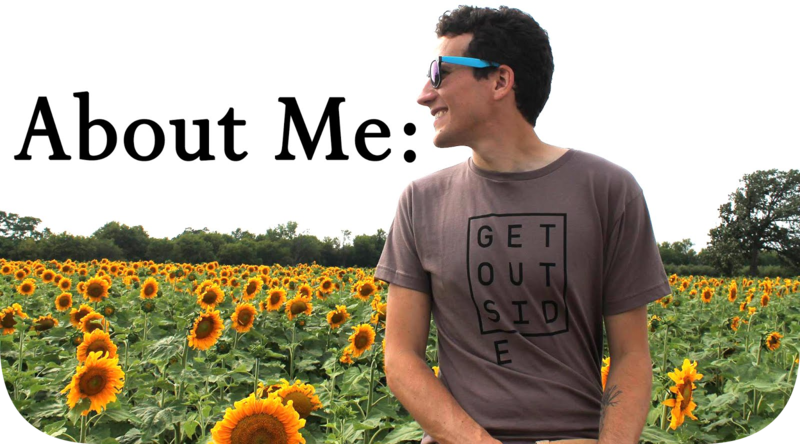 Give back through stewardship and help protect these sacred lands we're so fortunate to have access to, and I sincerely hope you're reaching into that closet, grabbing a flannel and going for a hike today. I usually strive to keep politics off my blog, but in a case like this, some politics needs addressing. Especially because it is a bipartisan issue with offenders and defenders in both parties. Now more than ever, public lands are in the spotlight both on state and federal levels. Under the current administration, acres of land purposely reserved for no development, mining, or logging to preserve their significant habitats, are sadly being sold-off, eliminated, and opened up to commercial and industrial destruction. Pretty much, destroyed. For example, two of our country's most stunning national monuments, Bears Ears and Grand Staircase-Escalante were drastically reduced in size in the name of "making great business." Heavenly and expansive Grand Staircase-Escalante National Monument in southern Utah where I've hiked, was set aside by President Clinton in 1996 and months ago had its more than 1.8 million acres slashed by 45%. These are cowardly acts, acts that would anger our fathers of conservation like Teddy Roosevelt, John Muir, and Aldo Leopold. Our public lands also lack the proper attention and fiscal support to keep them running and maintained. The National Park Service has a tremendously high and expensive backlog of almost $12.6 billion in maintenance that needs addressing and funding. It looks as if Interior Secretary Ryan Zinke and other Republican leaders are making strides to fix this issue. Well done and please do, because I've instilled confidence in you now. We're struggling here in Wisconsin too, with our gem of a state parks system underfunded due to an absences of any kind of tax payer support. Three years ago, more than $4.5 million was cut in state funding towards the parks system. Not a single cent of tax payer dollars, not even one penny goes towards support our state parks, forests, and recreation areas. As a result, entrance and camping fees have gone up, services cut or limited, and park improvement or restoration projects like repairing heavily worn trails and prescribed fire to eliminate invasive species, has been put aside on the back burner. A sad reality, when considering just how much tourism revenue each and every state park brings in to its surrounding community. The gas stations, the restaurants,the gear outfitters, the neighbor cutting firewood and selling it for $5 a bundle just before you get into the park-that's all supported by those traveling near and far to visit a state park. But we can help out and we can continue to cherish and preserve these special places through stewardship, mindfulness in the outdoors, and continuing to recreate in meaningful ways that have little impact. We can stay on trails and practice Leave No Trace, donate to non-profits like friends groups (Friends of ___ State Park, Friends of ____ National Park) who work hard to advocate and bring only the best to these public lands. We can teach and share with others the importance of getting out into our public lands and appreciating all they have to offer. We can use our voices to contact members of congress, our local senators, and natural resources officials who oversee these beloved parks, to show our support or concern over hot-topic public lands issues. In eight days, the Land and Water Conservation Fund is on a course to run until congress reauthorizes continued funding for it. It's been around for 54 years, hasn't cost anything to taxpayers, and has been a paramount player in keeping many of our public lands accessible, maintained, preserved, and enjoyable for all. Places like state and national parks, significant historic sites like battlefields from the Civil War, parks in busy cities where green space is limited, protected wilderness areas that harbor endangered or at-risk species, and lengthy established hiking trails like the Ice Age National Scenic Trail. I'm hoping, desperately hoping something magical happens and congress restarts this proven conservation program again. Many senators, on both sides, are going to bat for it and urging full funding. I've sat down and written to my senator, have you? It's a simple fact, we cannot ignore these places. These are our lands. I'm remaining optimistic that help is indeed on the way for our public lands here in Wisconsin and elsewhere. I feel more and more people, are truly realizing the importance of our public lands, how they benefit us, what they contain, and how they've shaped all of our lives in some way big or small. So with that said, here are five of my favorite public lands that I've been lucky to set foot in and explore. 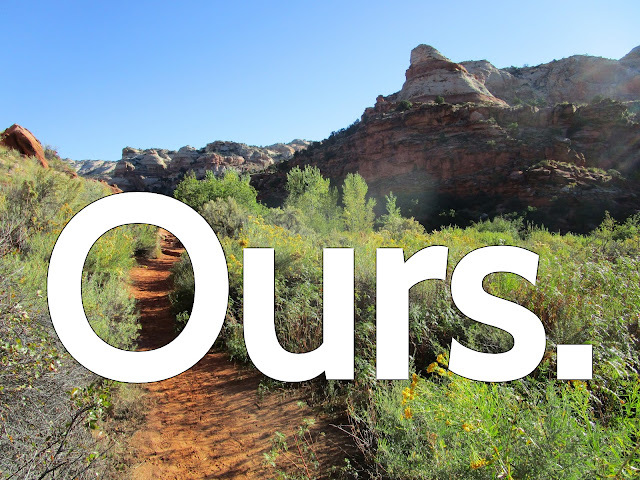 Please, take time this weekend to get outside, reflect, and find some public lands near you. In 1908, Natural Bridges became Utah's first designated National Monument thanks to Teddy Roosevelt and recently established as the world's first International Dark Sky park. 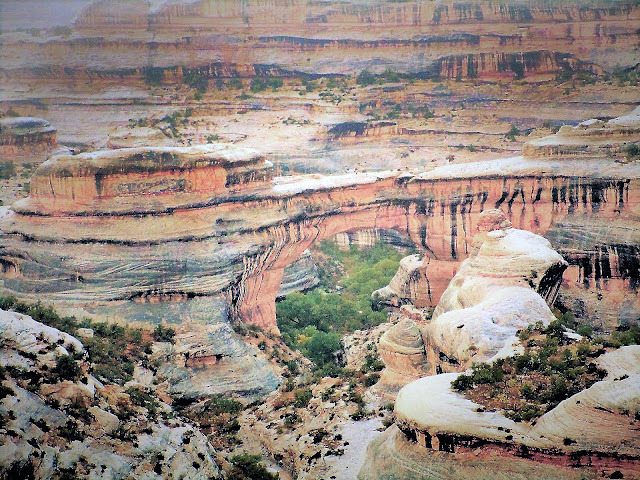 Filled with crazy-impressive architectural masterpieces built of cedar mesa sandstone, Natural Bridges National Monument is home to the world's second biggest natural bridge, Sipapu, 268ft wide by 220 feet tall, Owachomo, and Kachhina Natural Bridges. There are nearly 70 different state parks in Wisconsin but there’s only one that offers a true backcountry experience. And that’s Newport. 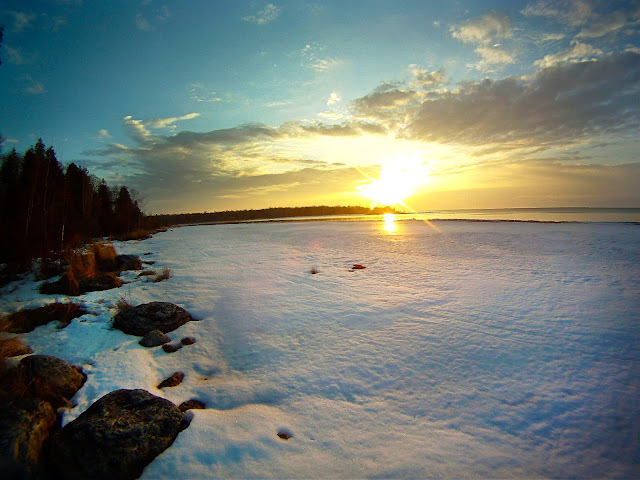 Located way up along the eastern tip of scenic Door County, Newport State park is home to 2,373 acres of pure wilderness nestled along eleven gorgeous miles of northern Lake Michigan coastline. This concept of a protected wilderness state park is something that truly fascinates me because it’s something we’re lucky to have and quite frankly, something we need more of in our park system. Newport is very minimally developed with only a handful of backpacking sites, desolate hiking trails, and a few picnic areas. 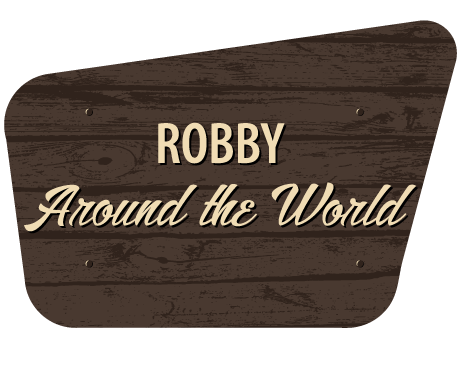 After the United States declared independence, we needed to then become financially independent next. That's when Alexander Hamilton took on this challenge and founded the the city of Paterson, New Jersey. America's industrial heartbeat started beating. The Great Falls at this national historic are humbling and powerful. Alexander Hamilton and then-General George Washington thought the same thing too, when they came here in 1778 to see the waterfalls. 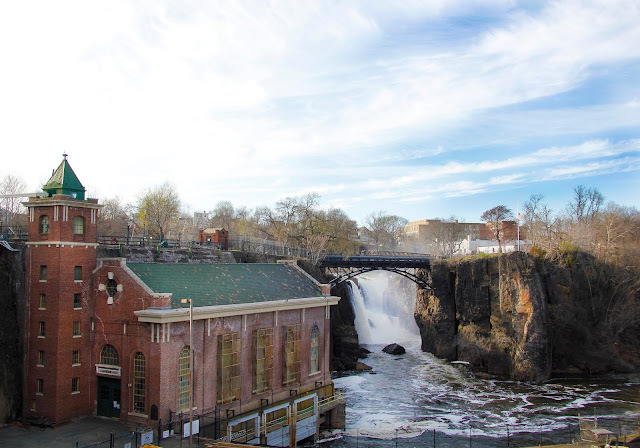 The Passaic River falls 77ft down into a 260ft wide gauntlet of basalt rock, where nearby the very first hydroelectric power plant was built (pictured). Portola Redwoods is located 58 minutes from the metro San Jose area (also about 1 hour and 15 minutes from San Francisco) and getting there in its self is a curvaceous drive. 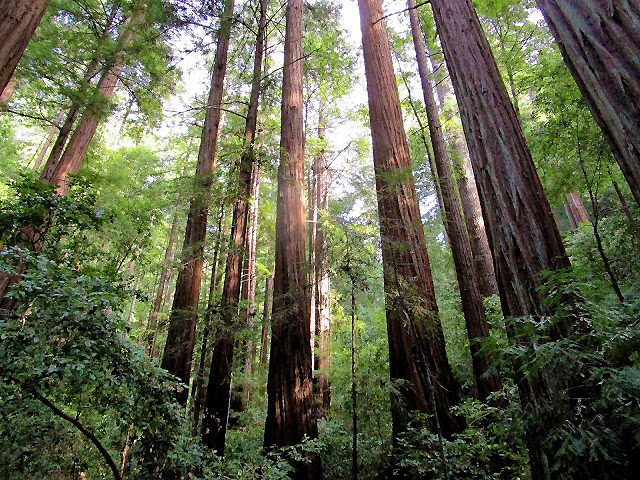 At 2,800 acres, there are 18 miles of hiking trails, a lodge-type visitor center, a 55 site campground, and backpacking sites) Established in 1945, Portola Redwoods is home to grove after grove of monumental redwood trees, protected species like the Dudley’s lousewort plant and endangered marbled murrelet, waterfalls and....the infamous banana slug! How adorable is that? There's also "Old Tree," towering 300+ft high and more than 1,200 years old. At 12ft in diameter, it's an arbor masterpiece that's simply astonishing. Managed by the U.S. Forest Service, the Never Summer Wilderness is a 21,090 acre paradise of alpine and sub-alpine territory in Colorado. 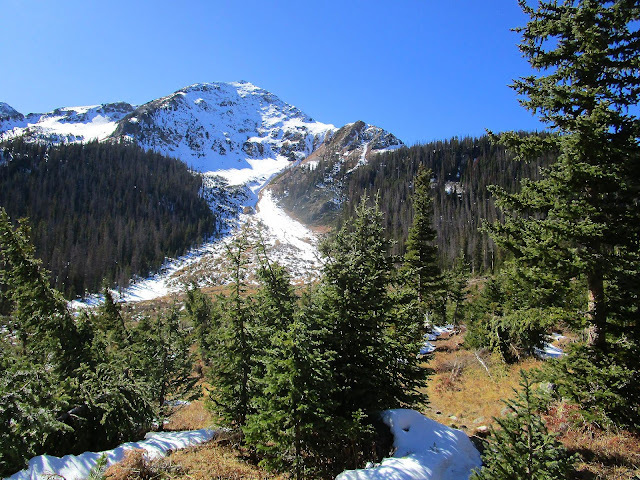 Established and set aside in 1980, the Never Summer Wilderness resides within the Arapaho and Roosevelt National Forests and borders the western side of Rocky Mountain National Park. Snow-capped peaks reaching over 12,000ft, lodge pole pines, alpine lakes and cold creeks, this protected wilderness area is one of the most beautiful and surreal places I've been. Last fall I spent three days solo backpacking here at Parika Lake, to the right of that mountain above, and it was the best backpacking trip I've ever done. We're at Rocky Mountain National checking out some bugaling. Not to throw rocks at the bee's nest, but there's a difference between "public lands" and "protected lands". 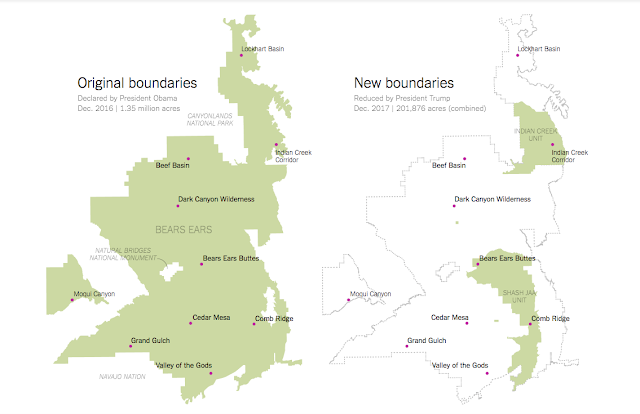 There's a whole lot of public lands, and it seems like people are confusing public lands with protected lands.... That being said, I have seen some disturbing proposals to open protected lands. But public lands are all over the place. Much of them are loaned out to ranchers.